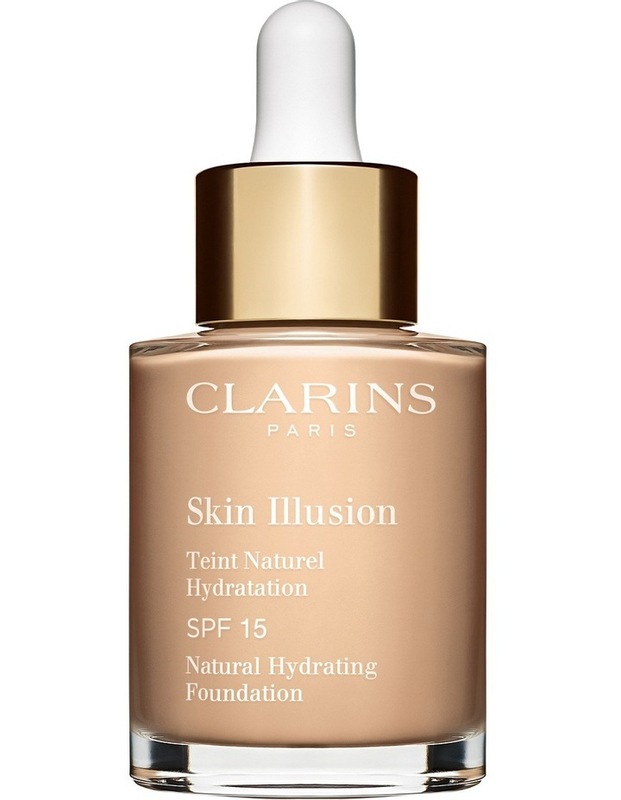 Introducing new generation Skin Illusion Foundation. This new formula combines the latest in R&D innovation, creating a texture that is even more fusional with the skin and capitalises on our skincare & oil expertise. Offers a wide shade range to better meet the diverse needs of women's different skin tones.